Ep. 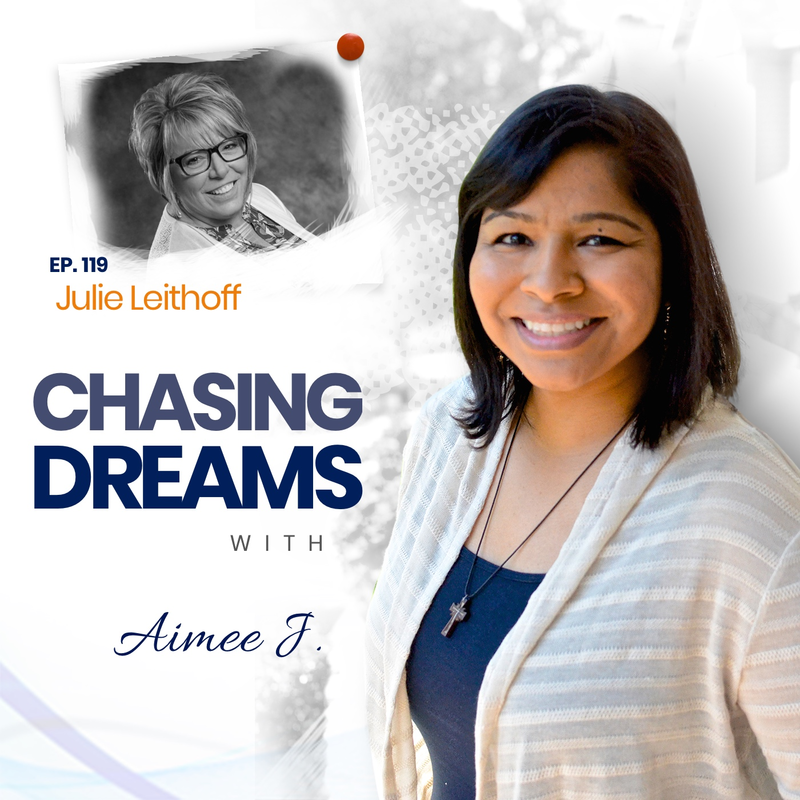 119: Julie Leithoff ­- Producing Dreams for Others While Living Her Own | Aimee J.
Julie Leithoff of JAL Consulting began her career in the Kansas City, MO area as a marketing and administrative manager. 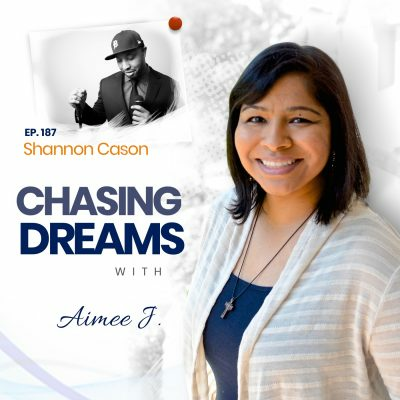 Her career culminated at Vista Productions, Inc., where she served as their VP of Business Development and Event Operations. Her talents as “the gal who brings it in on budget while paying attention to all of the details” make her one of our most sought-after show producers. Her calm demeanor under pressure combined with her creative problem-solving make her a perfect “t” to lead the event team. Her vast knowledge of all aspects of event production and her ability to manage multimillion dollar production budgets put all of our venues, vendors, and clients at ease. Have you gone through a time when you had no career goals? 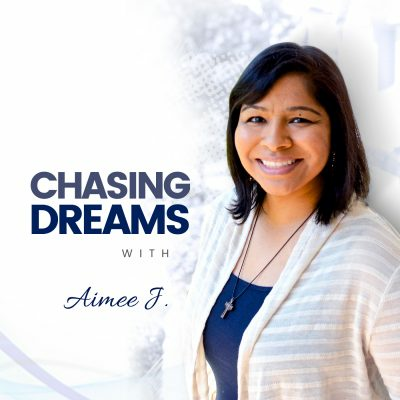 Julie says that her background in a middle-class family with little money left her with no chance to go to college and no real aspirations for her career. She worked in health care until she realized she was bored. She received a phone call from someone who needed a production coordinator, and that was almost 25 years ago. What she has accomplished is a testament to the fact that she truly loves what she does! Do you enjoy helping others learn and grow? Julie does! She wears many hats, but says she loves translating technical jargon for her clients and teaching them what she knows. She doesn’t want to keep what she’s learned to herself, but loves sharing the passion! Are you afraid to take on something new and unexpected? Many people would rather be stuck in their rut than take a chance and leap into something new. Julie was 40 years old when her life and career path changed, all because she wasn’t afraid to take on something new. Her advice is to not be arrogant, afraid, or presumptuous, because you may miss something that may turn out to be a great opportunity! [28:45] Any project you would turn down?